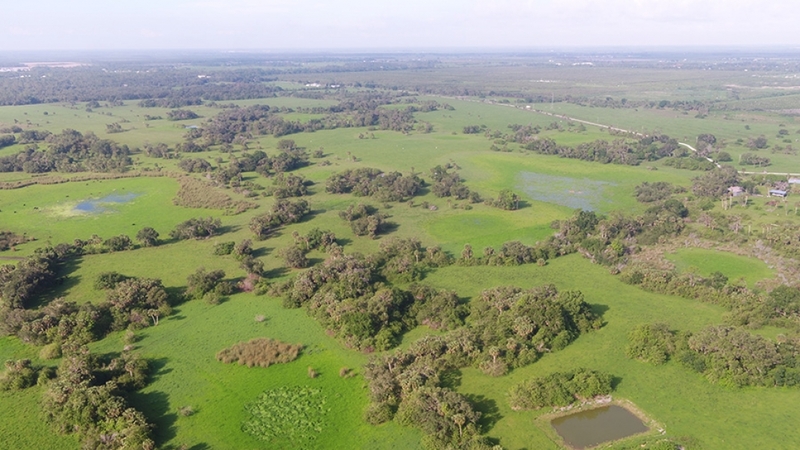 Lazy W Retreat is a beautiful 525 +/- acre property in Felda, Florida with woodland pastures, mixed shrubs and freshwater marshes. 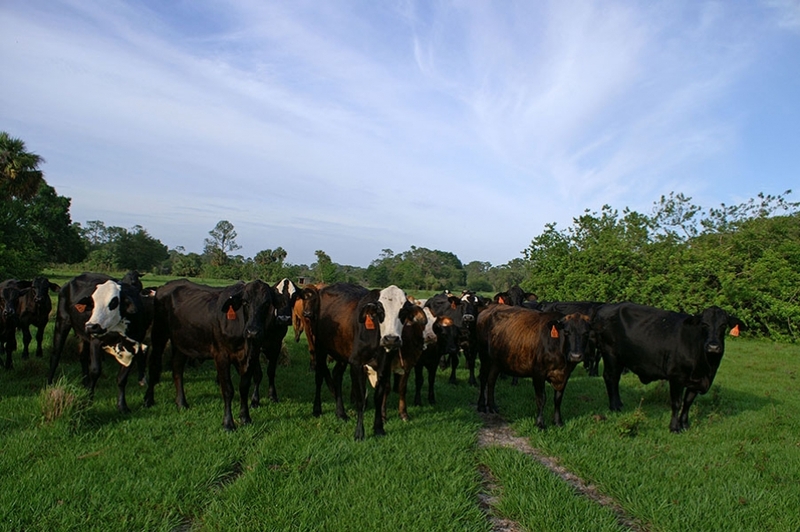 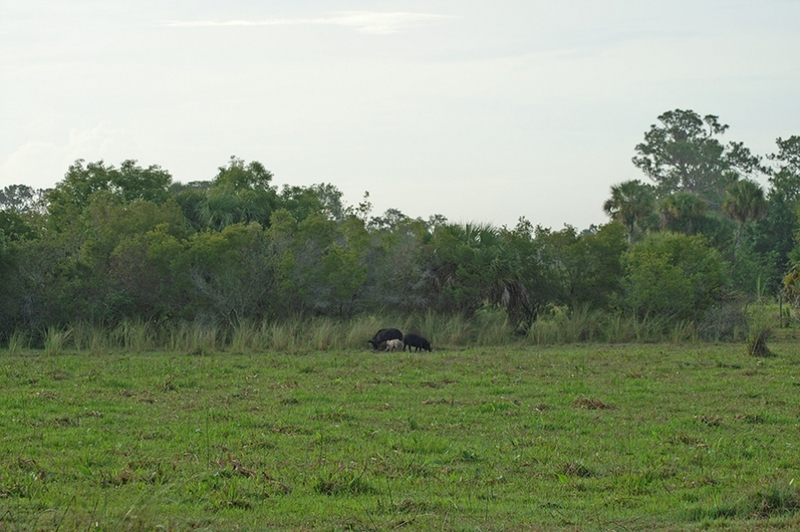 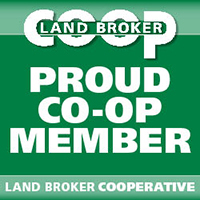 The improved pastures are good for cattle operation, recreation, or hunting operation. 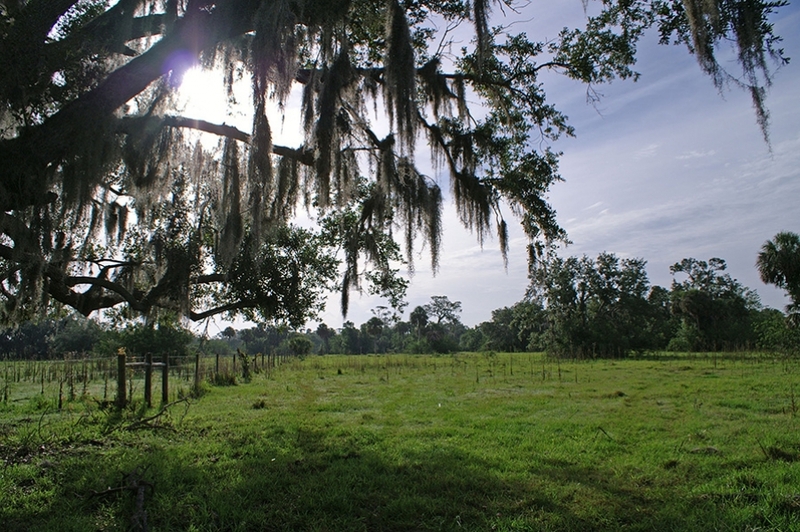 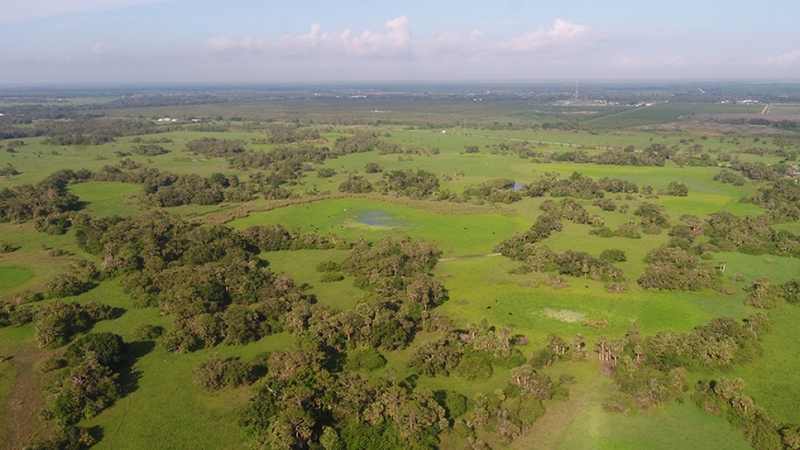 The property features multiple soil and grass types suitable for Whitetail deer, Osceola turkey, and Wild hog to graze. 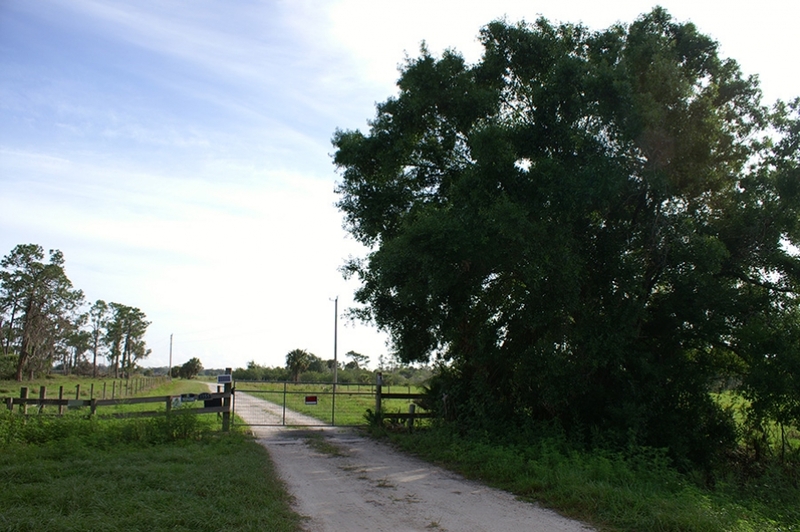 In addition to hunting, the Felda community is peaceful and quiet allowing for an ideal weekend retreat.